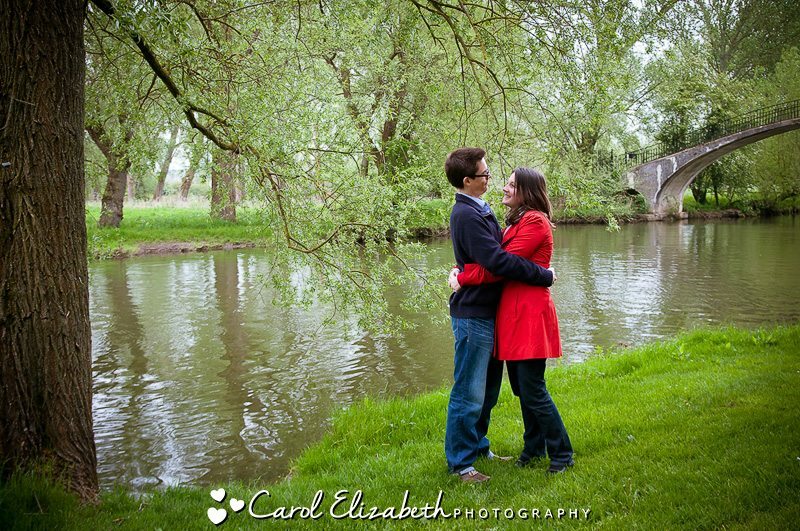 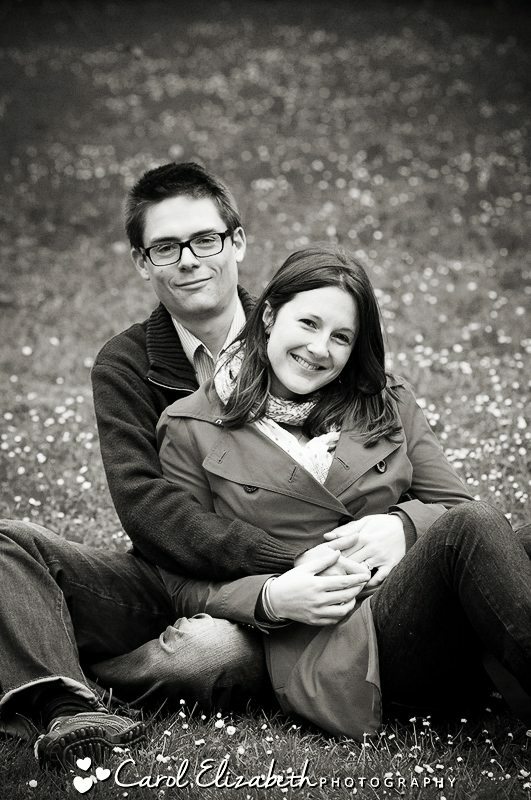 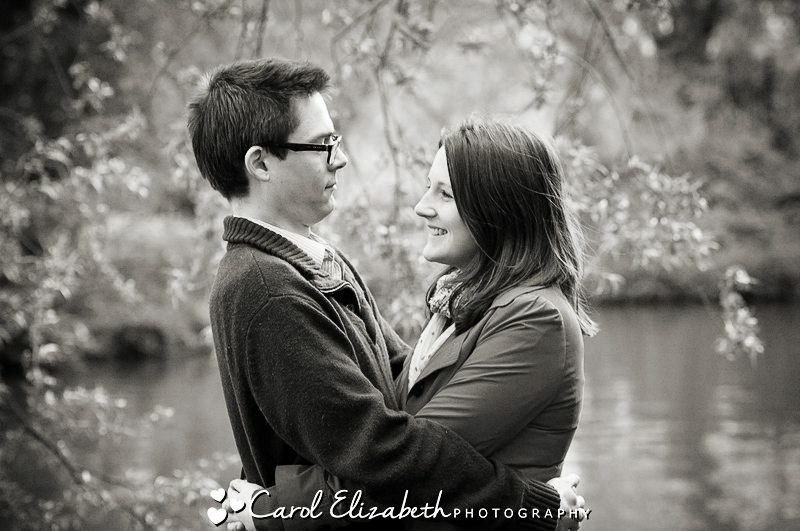 Pre-wedding photoshoots are a great ice-breaker! 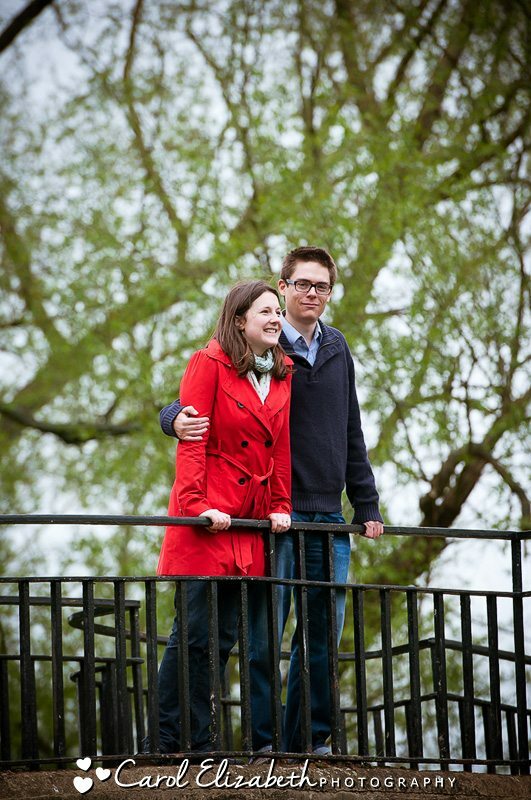 Jess and Paul were having an Oxford University wedding at Pembroke College, and we met up to go through the details of their day as well as to capture a few fun and informal photos ahead of their wedding day. 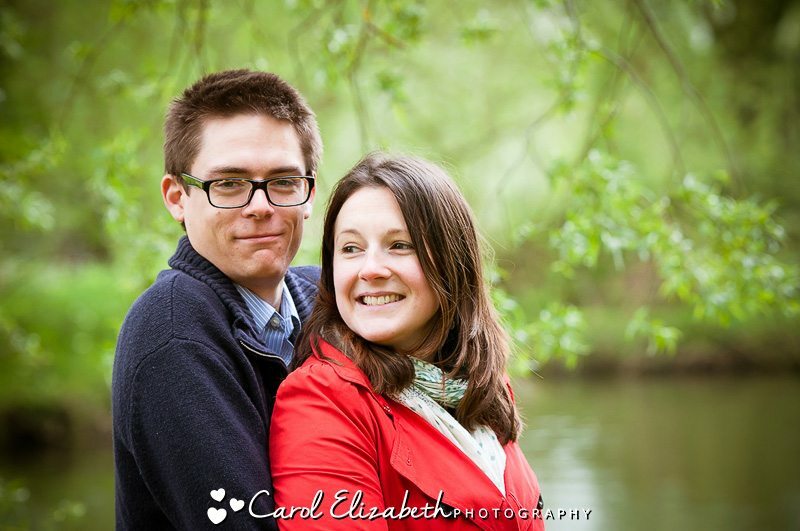 I met with Jess and Paul outside the Natural History Museum in Oxford, and we took a stroll down to Oxford University Parks for their pre-wedding engagement photography. 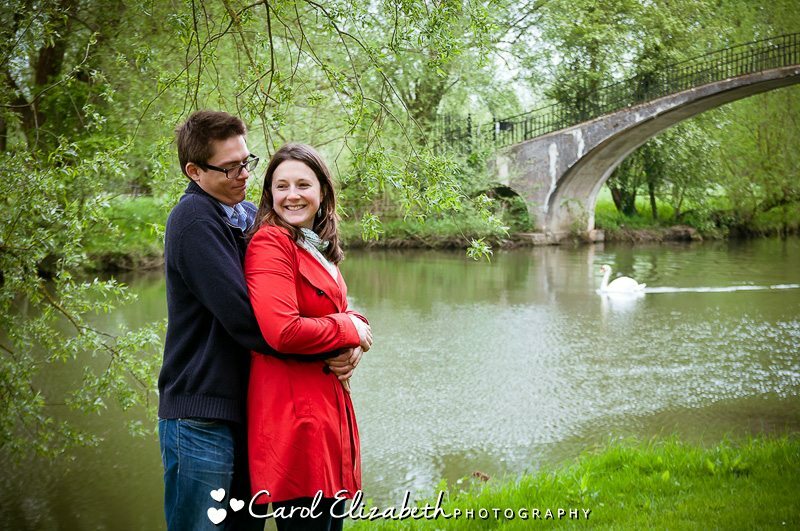 It was a lovely day, and we walked all the way to the little bridge and past the duck pond, and captured some lovely moments along the way. 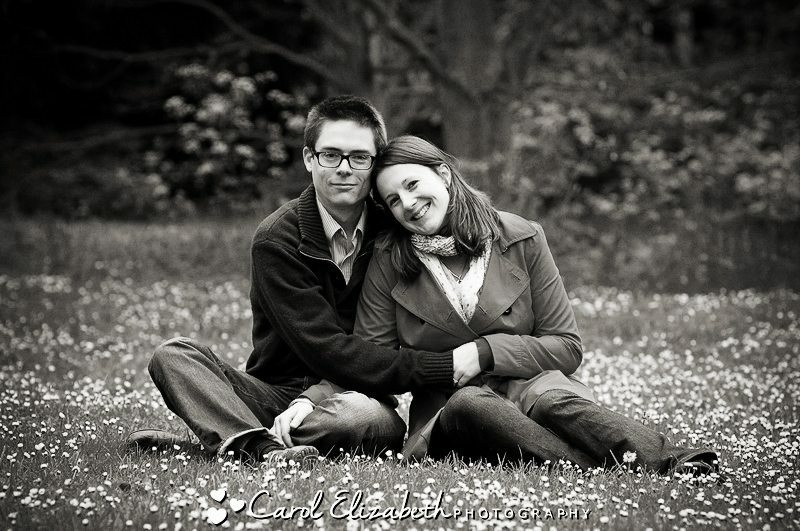 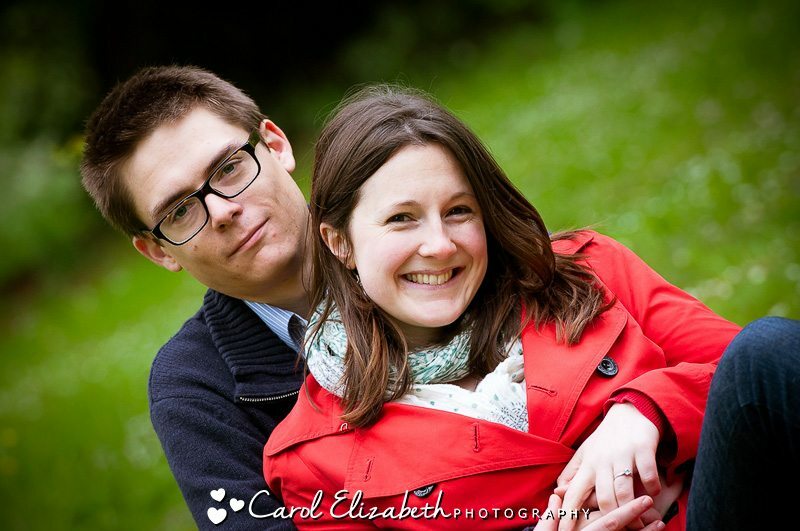 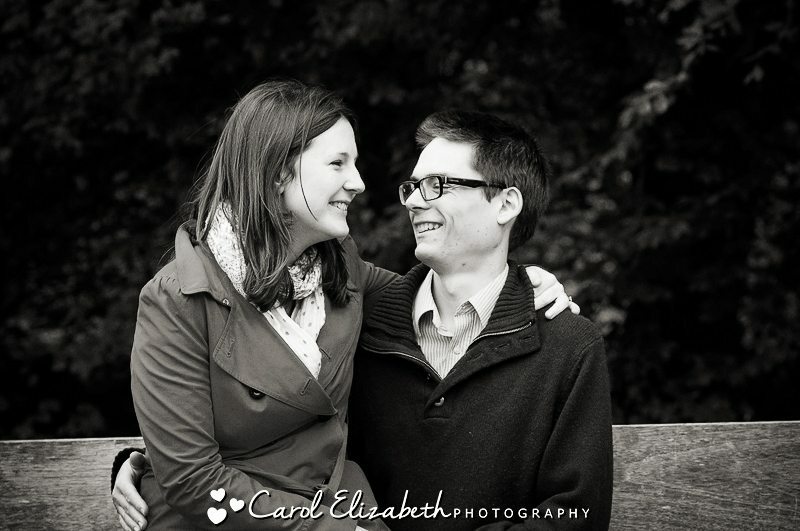 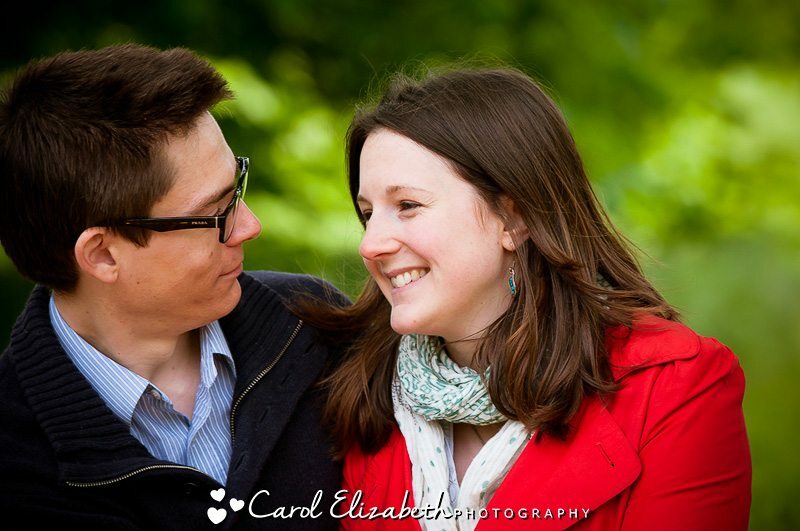 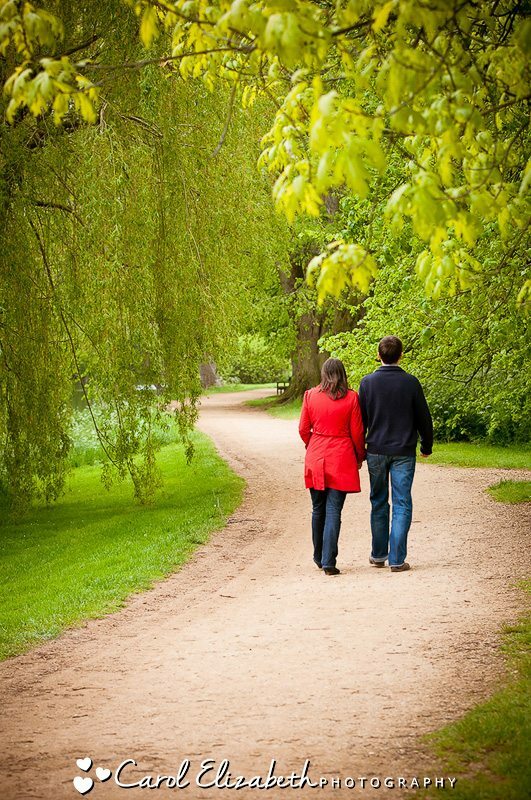 Oxford University Parks is a fantastic location for engagement photography in Oxford, as there are walkways, benches, a variety of trees and flowers, offering a variety of settings.